Shift boot from Mazdaspeed for the 2016+ ND MX-5. 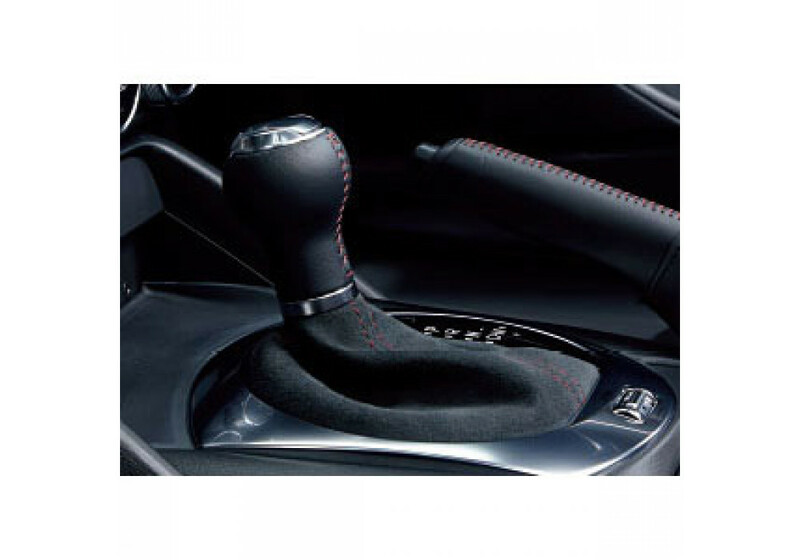 It's made of Alcantara (escaine) and has red stitching that matches the Roadster new interior styling. 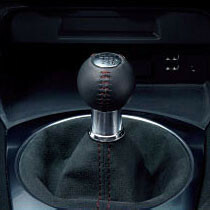 Mazdaspeed Suede Shift Boot should be ordered at REV9 Autosport https://rev9autosport.com/mazdaspeed-suede-shift-boot.html as they provide the best service and speed we've seen so far!